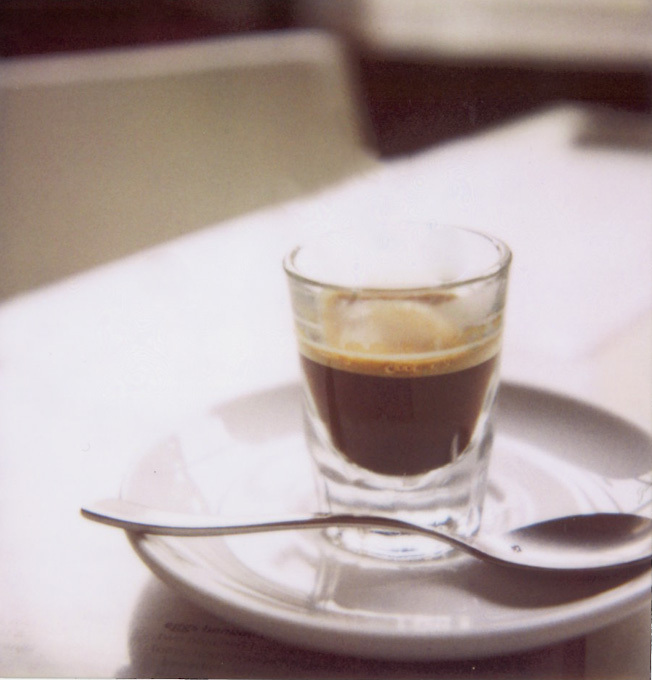 This entry was posted in a book of days and tagged 779 film, espresso, london, polaroid, sx-70. Bookmark the permalink. Looking at your recent entries and photos…I love the way they transport me to another place. I’m so grateful you take the time to share them here! !